You wake up in a cold sweat, your heart racing. Your dream was far scarier than the dressing down you got from your boss the day before, but could the two be related? “People do tend to have more bad dreams and nightmares during periods of stress,” said Antonio Zadra, a professor of psychology at the University of Montreal. Also because stress can interfere with sleep, people may be more likely to wake up during the night when stressed — so they remember those dreams better, Zadra said. Dreams are not literal replays of our daily lives. 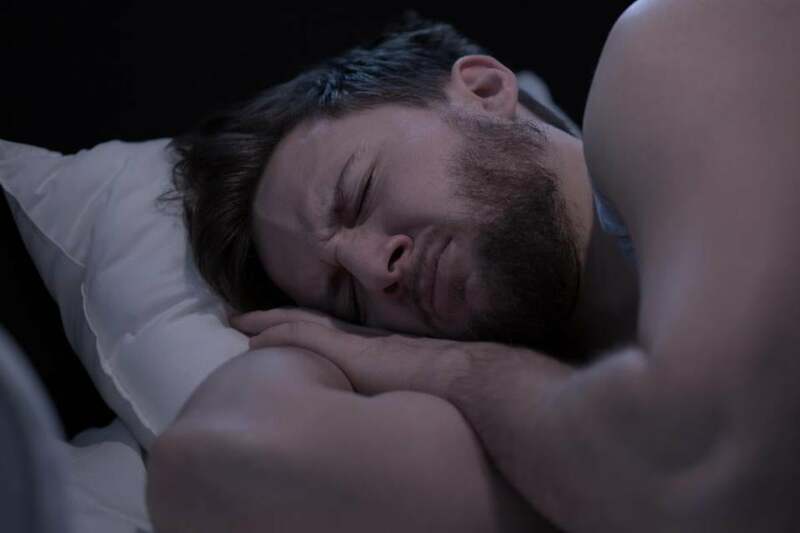 But they can help the brain make sense of what happened when we were awake, said Robert Stickgold, an associate professor of psychiatry at Beth Israel Deaconess Medical Center and Harvard Medical School. Sometimes that means reliving the same emotions that struck us during the day — even though the specifics are different. “What it triggers in you, what you dream about are all the things your brain finds associated to that emotional event that feel unresolved,” Stickgold said. If you saw a cat get run over, you might dream about being powerless in a different situation, for instance. “I see [dreaming] as a process of trying to take the waking event and fitting it into a larger puzzle of who you are and where you’re going,” he said. Dreaming of showing up somewhere unclothed, for instance, might be a way of working through feelings of inadequacy, Zadra said. Sleep, of course, is also crucial for relieving stress, said Matthew Walker, a professor of neuroscience and psychology and director of the sleep and neuroimaging laboratory at the University of California, Berkeley. During the dreaming phase of sleep, called REM sleep, the brain turns off the chemicals that generate stress when we are awake, he said. This may allow us to remember emotionally charged events without the emotional sting, “removing the bitter rind from the informational orange,” as Walker put it. Our memory of an important event gets solidified, but detached from the toxic emotion that surrounded it — except in post-traumatic stress disorder, where something goes wrong with this process.